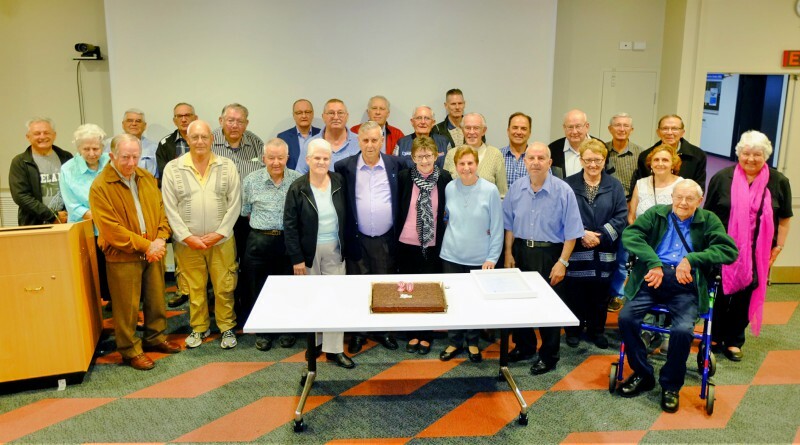 Members of the Westmead Prostate Cancer Support Group celebrate 20 years. The Westmead Prostate Cancer Support Group has celebrated 20 years of volunteer work in the community. The groups provides an important service to western Sydney, offering a forum that addresses practical, emotional and educational support to men and their wives, partners and family before, during and after treatment. Urology clinical nurse consultant Colleen McDonald offered a special thanks to the men who have driven the group and its ethos over two decades. “On behalf of all the doctors, nurses and the men who have been helped, we salute you for outstanding service,” she said. What is the future of antibiotics? 14 Nov, 2017, 9:58 am Emma Smith Comments Off on What is the future of antibiotics?